Have you wondered what took place at the cross? Travel back in time to witness how Jesus bore your sins, condemnation, curses, sicknesses and even death on the cross just for you. 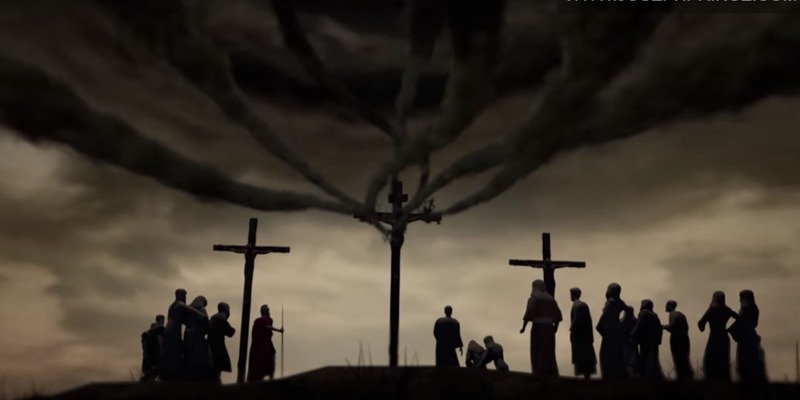 Watch this video and experience afresh God’s amazing love for you through the mighty cross! How willing is God to heal you today? Let this animation clip show you how God does not just have the power but also the heart to supply your area of need. Beloved, Jesus has already done everything necessary to redeem you and restore you to sweet fellowship with Him and God the Father. But His finished work can only become real in your life if you make a personal decision to accept Him. Accepting Jesus as your Lord and Saviour will not only save you from hell, but also give you love, peace, joy, hope, unconditional acceptance, favour, health and every good thing that you can think of and more! "Lord Jesus, thank You for loving me and dying for me on the cross. Your precious blood washes me clean of every sin. You are my Lord and my Saviour, now and forever. I believe that You rose from the dead and that You are alive today. Because of Your finished work, I am now a beloved child of God and heaven is my home. Thank You for giving me eternal life and filling my heart with Your peace and joy. Amen. " If you have said this prayer and would like to know more about your new life in Christ, please contact us at pastoral.care@newcreation.org.sg. 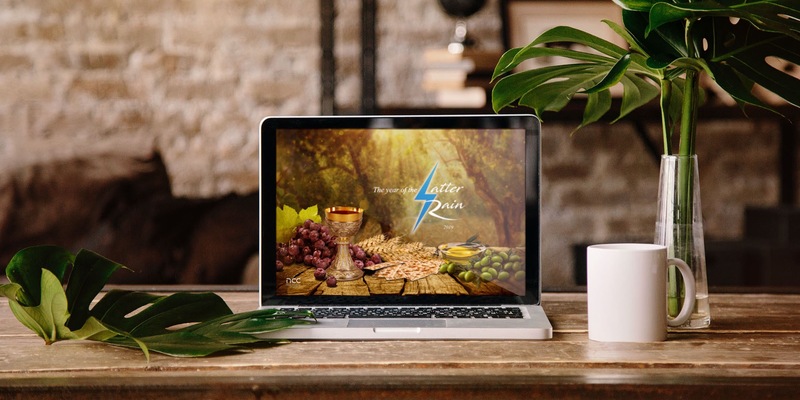 On Vision Sunday, 6 January 2019, Senior Pastor Joseph Prince unveiled the theme for the year through a video animation and expounded on 2019 being The Year Of The Latter Rain (ref. Deuteronomy 11:14–15)—a time when we would experience a harvest of blessings that is ours in Christ. You can download the 2019 Theme Of The Year wallpapers here. It is my prayer that as a church, we will be like Mary, sitting at Jesus’ feet, doing the one thing that is needful — drawing from Him, and receiving afresh His love and grace every day. 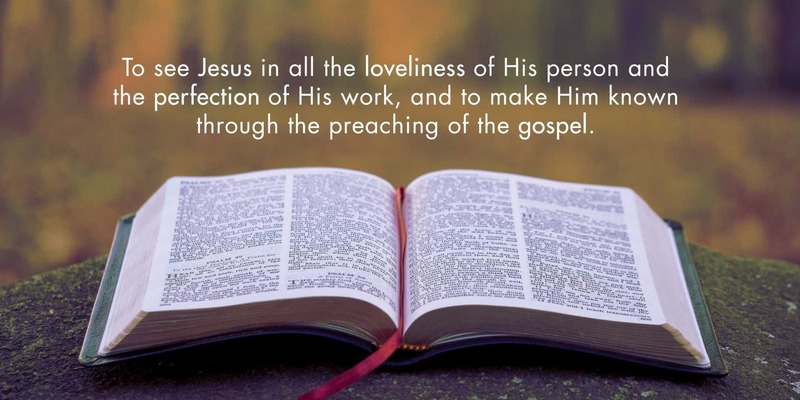 Led by Senior Pastor Joseph Prince and a team of anointed pastors with a caring heart for God’s people, our pastoral team aims to reveal Jesus in all His loveliness and the perfection of His work through the preaching of the gospel. 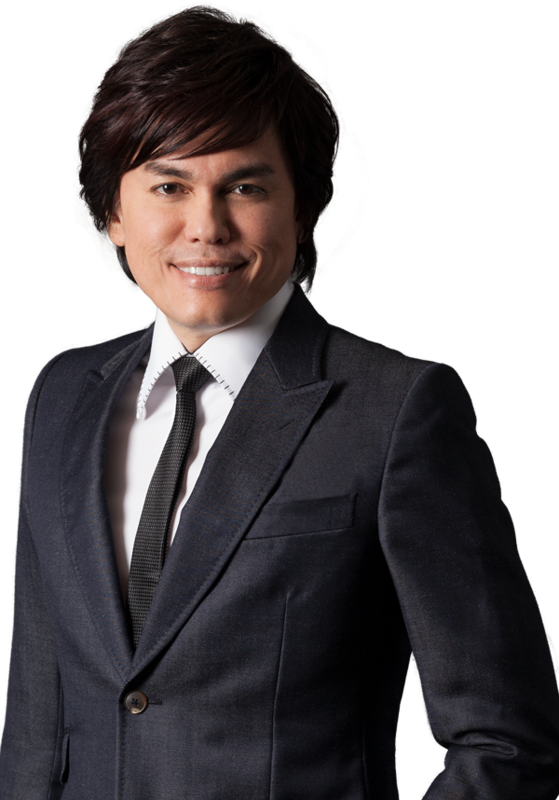 Joseph Prince is a founding member of New Creation Church, and serves as the church's senior pastor on a voluntary basis. Passionate about God's Word and His people, he is a dynamic, humorous and anointed speaker who travels to minister to pastors worldwide. He is also a remarkable leader whose desire is to see people empowered by God’s grace to live victorious lives. Our pastors listed here are ordained by New Creation Church. Apart from those specifically mentioned on our website or in our official correspondence, we are not affiliated to any church, ministry or minister, organisation, movement or digital platform, whether local or foreign. Any individual, church, organisation, or group claiming to be affiliated to us or associated with us (and/or our Senior Pastor Joseph Prince) does so without our knowledge or permission and does not represent us. At New Creation Church, we believe we are God’s beloved. He demonstrated this by freely giving up heaven’s best, His only Son Jesus, for you and me. When we catch a revelation of this truth, we are transformed by His grace from the inside out. That’s the beauty of believing and living in our heavenly Father’s love and grace! No matter who you are or where you come from, there’s always a place for you in our church family! We can be productive and effective on the outside because we have God's peace and rest on the inside. Serving out of rest is not inactivity, but Spirit-directed activity. We love and value every person because each of us matters to the Lord. In everything we do, we seek to glorify God and edify man. We seek to excel in all that we do because we have the mind and Spirit of Christ. We endeavour to be innovative and always at the forefront of all that we do. We are geared to the times but still anchored to the Rock. We treat each other with respect and integrity. We honour and submit to our leaders as unto the Lord. New Creation Church is a non-denominational church, and a member of the National Council of Churches of Singapore. Jesus Christ takes centre place in our church, from the focus of our services, outreach efforts and worship to our day-to-day operations and volunteer activities. An elected council has general oversight of our church and is led by independent chairman Deacon Yong Chee Ram. Senior Pastor Joseph Prince preaches regularly in our church in a voluntary capacity, and his Christ-centred messages are broadcast to millions around the world daily. Apart from those specifically mentioned on our website or in our official correspondence, we are not affiliated to any church, ministry or minister, organisation, movement or digital platform, whether local or foreign. Any individual, church, organisation or group claiming to be affiliated to us or associated with us (and/or our Senior Pastor Joseph Prince) does so without our knowledge or permission and does not represent us. Watch the following video in which Jack Ho addressed our congregation on Sunday, 6 June 2010 regarding the entities owned by New Creation Church. At New Creation Church, we believe that serving Jesus, our Saviour King, is an overflow from receiving His abundance of grace and knowing how much He loves us! We also consider it a privilege to serve using the talents He has given us, knowing that our labour of love will not be in vain when it is sown in His name (Ref: Hebrews 6:10). Solid Rock is our church's annual magazine. Packed with grace-based messages, testimonies, updates on key events, outreach, celebrations and activities, it looks back at God's faithfulness and blessings in our church and our lives. For more regular news updates, the e-Solid Rock is our newsletter enriched with digital media content and delivered straight to your inbox.